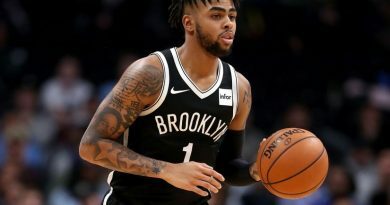 Welcome to our Fanduel NBA DFS Picks for January 15th, 2019. In this article, I share my favorite Fanduel Starting 5 plays at each position. He put up a 24 point and 10 assist double double against the Bucks and should get plenty of run with Jeremy Lin ruled out tonight. This is the game to stack and you can get some cheap exposure with Young tonight. He’s coming back to LA where he played in College and the Lakers just lost to a Cavs team that hadn’t won in their previous 11 games. He’s on the uptrend and I love his upside under 7k. He’s cheaper than Durant and this game has a huge vegas total. He’s scored at least 45 FDP in his last 7 road games. 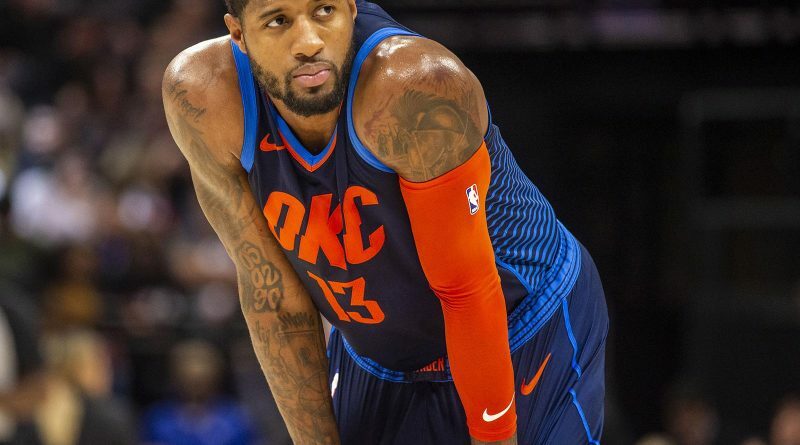 Paul George is a chalk play and he’ll be in all my lineups tonight. The Bulls aren’t great defensively and I’ll continue to plug him into my lineups as long as he continues to produce. You can stack this game as well. He should play heavy minutes and has a great matchup Vs the Timberwolves who struggle on the road. 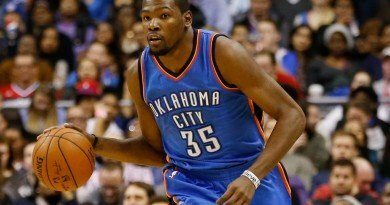 The Hawks are a great team to stack tonight Vs the Thunder in the highest vegas total on the slate. As long as Lebron is OUT, you can find lots of value. You can stack both sides of this game. Westbrook, Schroder, George and Adams along with Young, Huerter, Collins and Spellman.